All American Limousine is here to service you in the classy way that you deserve. Don’t book a tour with an uber or lyft because they won’t provide you with the same luxury that we provide. You can rent a limo for pickup and dropoff or even charter a vehicle for hours, and hire it as long as you’d like. We recently gave some tours around Downtown Chicago and the North Shore area to a large group and they were raving about the experience afterwards. Made us feel really good about what we do. We are here to serve you, our customer. 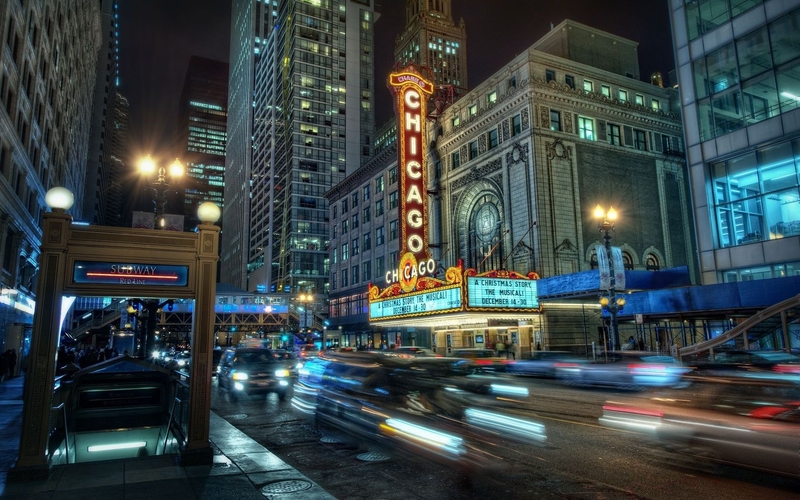 Navy Pier, McCormick Place, Soldier Field, Wrigley Field, Magnificent Mile, Millennium Park, Adler Planetarium, Shedd Aquarium, Willis Tower… Chicago is full of tourist attractions. Even in suburbs like Oak Park, you can check out Frank Lloyd Wright Studio or the Ernest Hemingway Museum. Chicago is 2nd to none! Chicago is the best FOOD city! Deep Dish Pizza, Hot Dog, Italian Beef, Burgers, Brats, Tacos, many more! 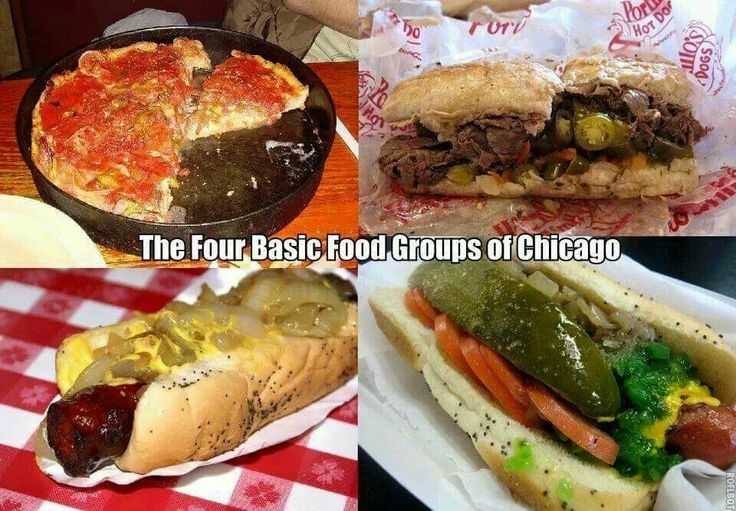 Chicago has the best selection of food in the country! Get a limo and let us take you to all the best spots to satisfy the cravings you want. 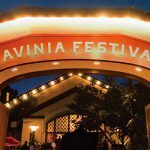 This city loves food so much that it even dedicates multiple fests, events, organizations to food. 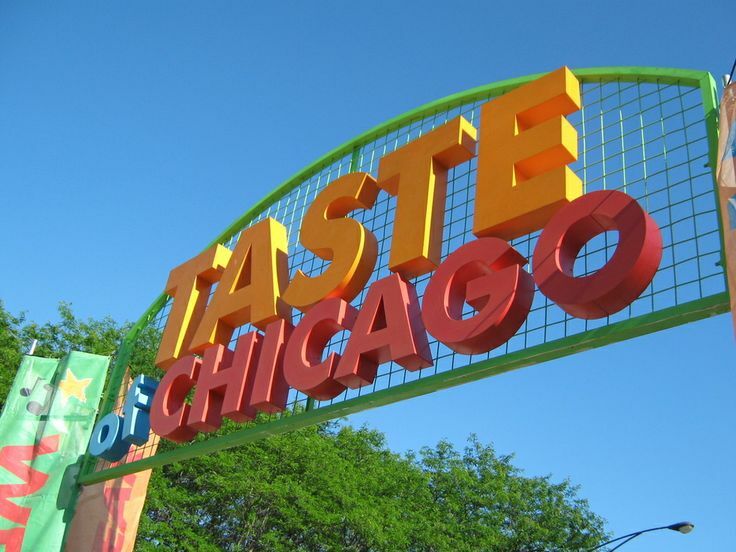 The Taste of Chicago, which takes place in Downtown, is by far the most popular of events as millions attend every year for it.